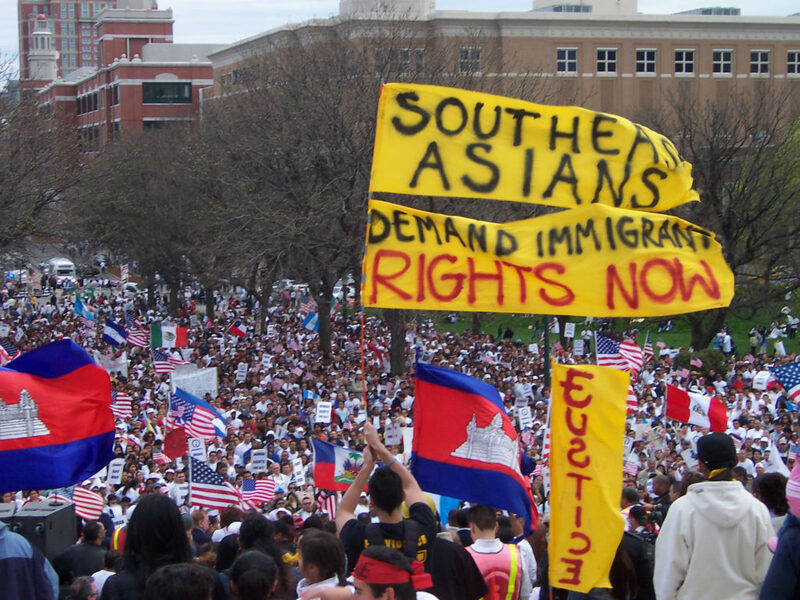 The Southeast Asia Resource Action Center (SEARAC) reports that over one hundred Cambodian American refugees have been arrested and detained for deportation after one of the largest Immigration and Customs Enforcement (ICE) mass round-up operations in history. The arrests come shortly after the Cambodian government announced over the summer that they would temporarily halt the issuing of travel visas for refugees facing deportation by the US government to Cambodia. Cambodian officials are seeking renegotiation of a 2002 U.S.-Cambodia agreement to address the separation of deported refugees from the American families. 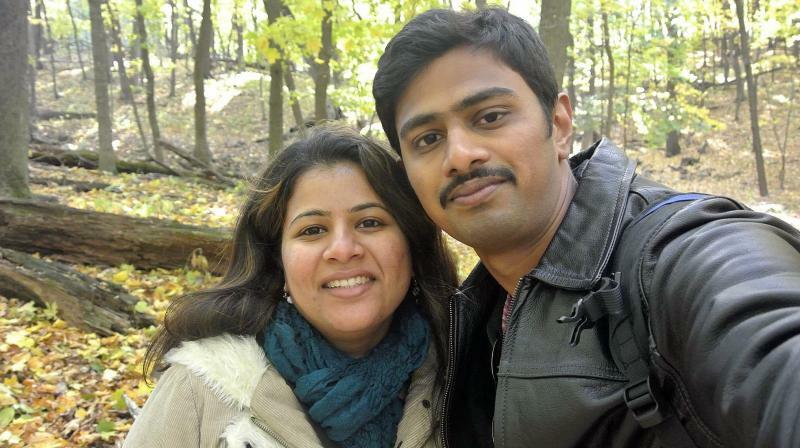 Earlier this year, I reported on the hate crime murder of 32-year-old Srinivas Kuchibhotla, an engineer shot and killed at a bar in Olathe, Kansas by a man who yelled “Get out of my country!” moments before pulling the trigger. The shooting left Kuchibhotla dead and his co-worker — with whom he was enjoying happy hour drinks — critically injured; a third bystander who attempted to stop the crime, was also hurt. Afterwards, the killer — 51-year-old Adam Purinton — fled the scene of the crime and was later apprehended nearly 70 miles south at an Applebee’s, where Purinton had boasted of killing two Iranians. After he was arrested, Purinton faced federal hate crime charges; he currently awaits trial on those charges. Heartbreakingly, Purinton didn’t just take the life of Srinivas Kuchibhotla that night in February; the shooting also placed Kuchibhotla’s widow — Sunayana Dumala — at risk of deportation. 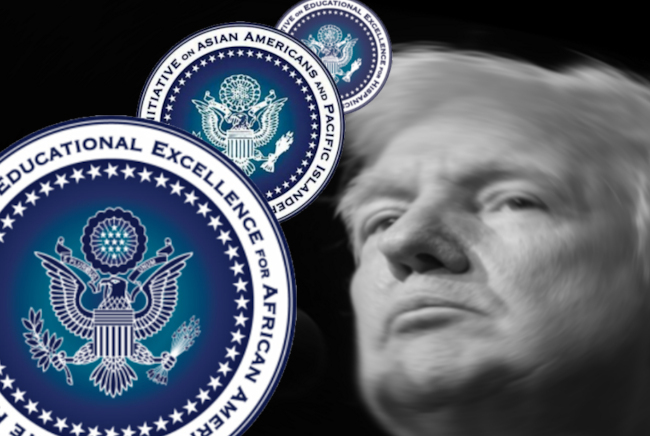 Dumala, who was born in India, worked as a developer for InTouch Solutions; however, her residency status was linked to her husband’s H-1B visa. When Kuchibhotla was murdered in February, Dumala’s residency permit was terminated and she became at risk of deportation.